Published on May 6, 2014 in Event, Goods and Music. 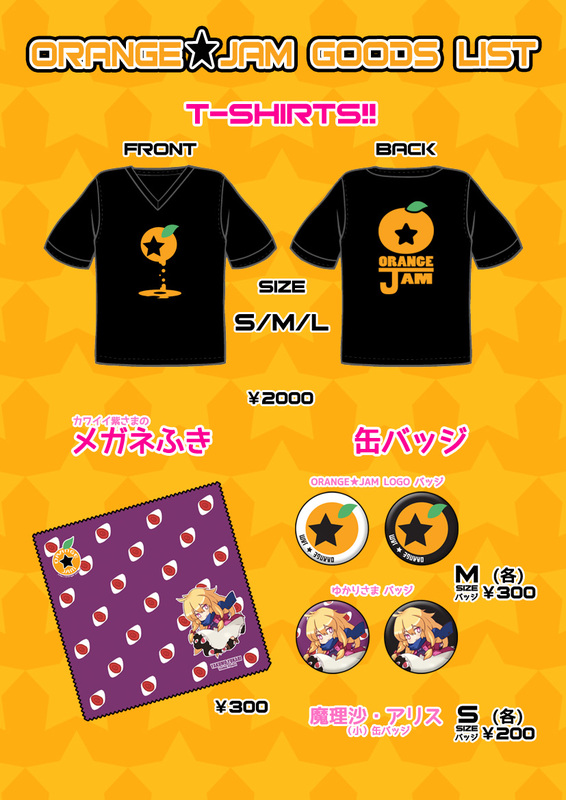 0 Comments Tags: album, ClearLeMel, Event, goods, Reitaisai, アルバム, イベント, グッズ, 例大祭. Published on December 29, 2013 in Event, Goods and Music. 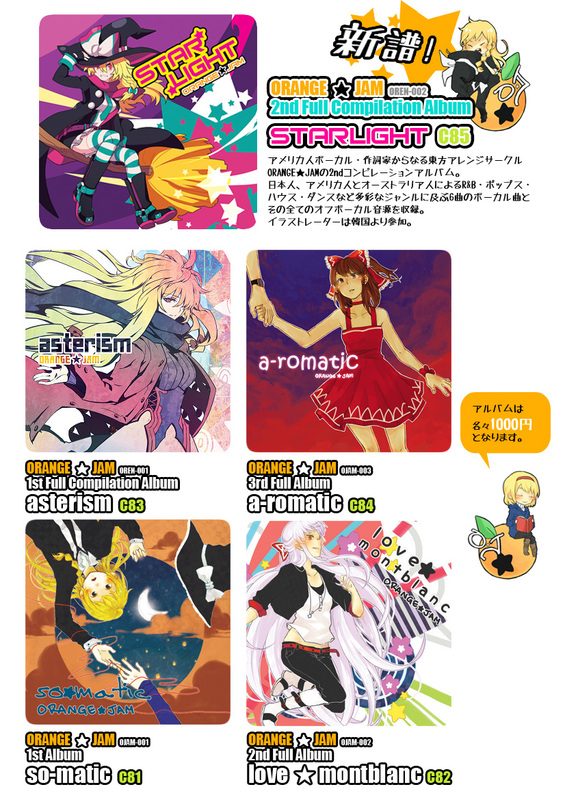 0 Comments Tags: album, Comiket, Event, goods, starlight, アルバム, イベント, グッズ, コミケ.